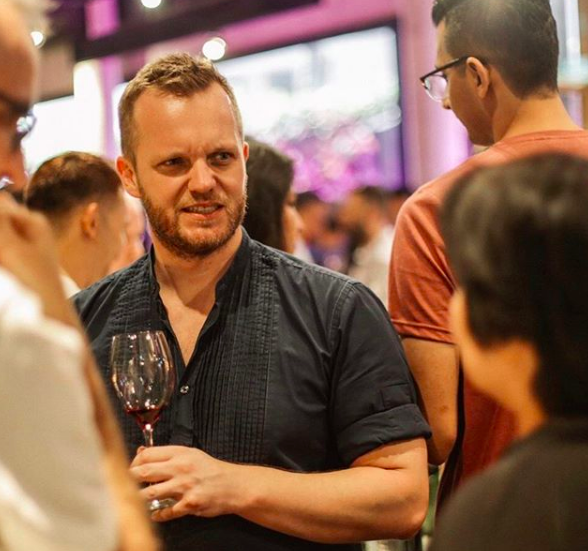 CLOSED: With Jazz Sessions, Wine Nights and Free Flow Weekends, Winederlust Inside Wanderlust Hotel is Your New Hang in Little India. 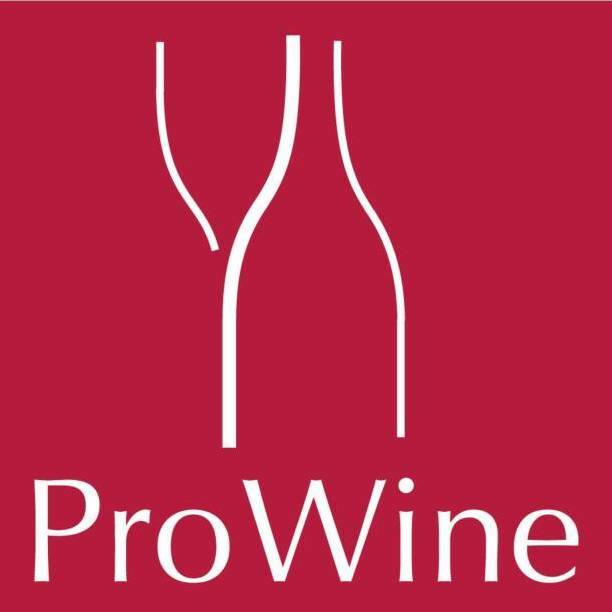 9 Spirits, Wines (And Other Stuff) We Really Liked at ProWine Asia 2018. 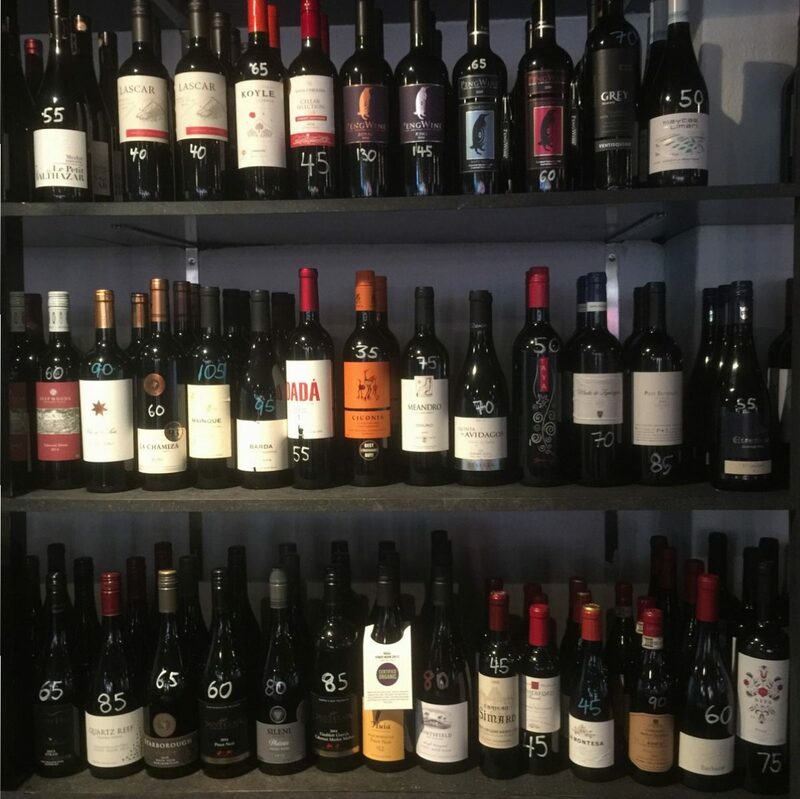 Sam Herde is The Man Who Has to Choose From Scores of Wines and Decide on The Special Ones That Make it Into Sunday Wine Down, PS.Cafe's Monthly Wine Tasting Series.